I’m Ed Smith, a Vacaville car accident lawyer. 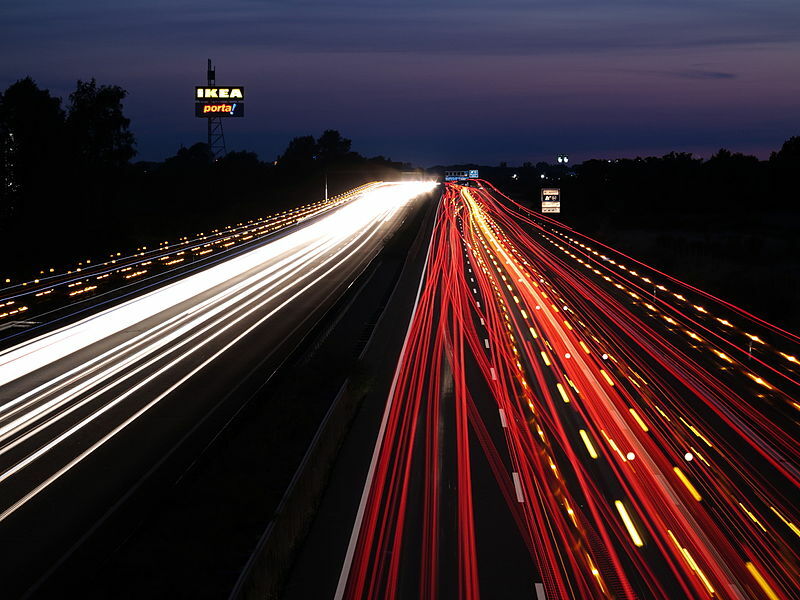 Motor vehicle accidents can happen anywhere, and Vacaville is no exception. Although it isn’t particularly fun to think about, knowing when, where, and how accidents are likely to happen can be useful information for those looking to be as safe as possible while navigating roadways. 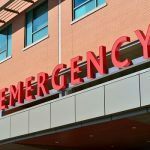 Below, you will find an overview of the most recent statistics available on auto accidents and injuries in Vacaville. The most recent year for which comprehensive data is available is 2013. In Vacaville in 2013, there were a total of 296 collisions that caused either injury or death to one or more persons involved in each accident. In these 296 accidents, a total of 427 people were either killed or received some form of injury. Additionally, out of the total 296 injury accidents, 12 involved pedestrians. The most common types of injury accidents in Vacaville in 2013 were largely broadside and rear end collisions, with rear end collisions accounting for 32.8 percent and broadside collisions accounting for 30.4 percent of all all injury collisions. Behind these two by some margin is accidents in which vehicles struck inanimate objects, which account for 14.2 percent of total accident collisions. 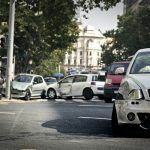 The remaining 22.6 percent is divided among sideswipe, head-on, overturned vehicle, pedestrian, and miscellaneous accidents. The plurality of injury accidents in Vacaville in 2013 were, at least in part, caused by drivers who were operating their vehicles at unsafe speeds, which caused 25.3 percent of injury collisions. The second most common causal factor was improper turning, which caused 20.3 percent of all accidents. The most common causal factors after these two, in order from most common to least common accidents, were caused by right of way violations committed by motorists, operating a vehicle under the influence of alcohol and/or drugs, and non-compliance with traffic signals and signs. Various other causes made up less than ten percent of total accident crashes. 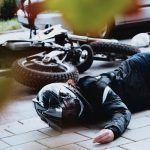 Contrary to what one might expect, the large majority of injury accidents took place in broad daylight, with daylight accidents accounting for 72 percent of all injury accidents. It also may come as a surprise that, while accidents were fairly evenly distributed across the days of the week, Monday proved to be the day in which the most injury accidents occurred, with Friday and Saturday following closely behind. Hopefully, these statistics can help you to be aware of what to look out for when driving in Vacaville. It is important to remember that perhaps the most effective way of avoiding auto accidents is to remain alert and pay careful attention to the road while driving, as roadway conditions can change without notice. I’m Ed Smith, a Vacaville car accident lawyer. If you, or a loved one has been involved in an accident and received an injury or died as a result, please call me at (707) 564-1900 for some free, friendly advice. You can also dial (800) 404-5400 to reach me from other areas, toll-free. 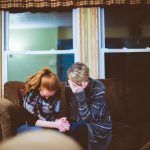 My legal team and I have have been working hard for over 35 years to help Vacaville families and individuals attain fair recompense in their cases that involve wrongful death and personal injury. I belong to the California Forum of the Million Dollar Advocates. This is a fellowship of top-ranking US injury lawyers. Advocates in the forum have obtained settlements and verdicts over $1 Million Dollars. I am the proud founder of AutoAccident.com, Northern California’s number-one online resource for practical info regarding personal injury and auto accidents.